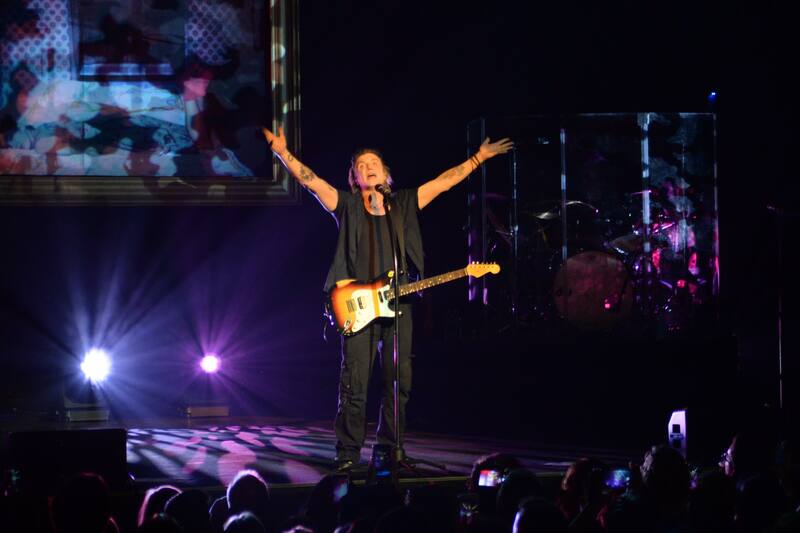 Rock Band Goo Goo Dolls stopped by The Pageant on Friday night for a sold-out show. The band is on tour for the 20th anniversary of their Dizzy Up The Girl album. The album was one of the band’s top-selling albums. The band took the stage a bit after 8 p.m. and played 26 songs, including the entire Dizzy Up The Girl album.